Have you starting looking at On-site Caravans for Sale in your favourite location? You may have been holidaying recently in a beautiful beach or river Caravan Park and you have seen some great permanent caravans. The owners are relaxed as they come out for their morning coffee, no towing in their caravan and setting up. Their holiday toys and equipment are stowed away and ready for use at any time. You on the other hand have spent the whole night trying frantically to park the van in the best location and pull everything out of the car that you need. 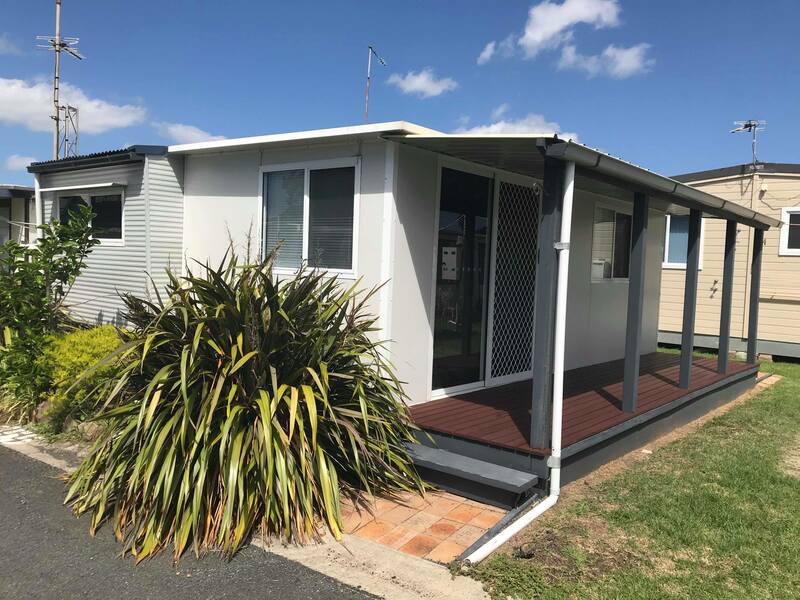 If you really enjoy the caravan park and know that you and your family will enjoy coming back to the same park for many years then it may be a good idea to look at the On-site Caravans for Sale in the park. You can find On site Caravans for sale in Australia and many other countries around the world. Australia is lucky because there are some great outdoor locations with beautiful scenery. Before you hand your hard earned money over to claim your own piece of paradise here are a few things to consider. Before you get all excited and jump into your search to find the best On-site Caravans for Sale you must understand ownership. The Caravan Park owner owns all the land of the Caravan Park and when you buy an Onsite Caravan you are only buying the Caravan itself and not the land. If Caravan Park management decide that they want to redevelop on the land you have your Onsite Caravan then you will need to move your Caravan off the site. Best to speak to management and ask about any plans they have in the future years. Also try to speak to the Onsite Caravan owners nearby and ask if they know of any plans. Park management need to also make sure that there is a good atmosphere in the park so that’s it’s an appealing holiday destination. Before you agree to purchase the van you will need to go through an approval process with the park management. They want to make sure that you will be a nice guest to have regularly staying in the park. Even the sale of the On-site Caravans for Sale can be controled by the management so that they can screen all prospective buyers before they get too far in the process. When looking at On-site Caravans for Sale you may have come across an Onsite Caravan that you think has a lot of potential for renovation with fancy decking and entertainment areas. Make sure that you speak to the management and describe what you are interested in doing to the permanent caravan. Some management are strict on the adjustments that you can do to the Onsite Caravans so best to ask before you make the purchase. If you like the idea of an Onsite Caravan but have not seen any On-site Caravans for Sale in the Caravan Parks that you have visited then you may want to broaden your search. Onsite Caravans are advertised in print and internet. If you are in Melbourne you can find On site Caravan for sale classifieds in VIC, Australia. These can be on websites that list all sorts of products such as Gumtree or on more specialise website like holidaylife.com.au which specifically lists On-site Caravans for Sale. Find On site Caravan for sale classifieds in VIC, Australia, NSW, Australia etc.